Using a compressor is the most common way of adjusting the dynamics of a sound, but it's not always the right tool for the job. 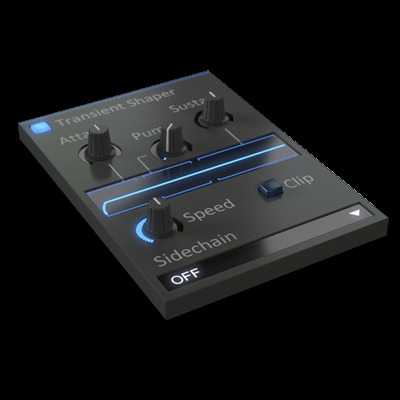 Transient Shaper offers an alternative take on processing the dynamics of a sound, working on the rate of change of the signal level rather than the signal level itself. 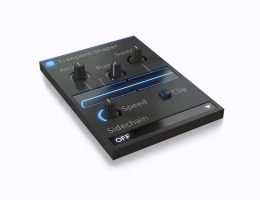 This not only makes it able to react very fast to input sound, but also makes it consistent regardless of input gain. The result is a very direct control over the character of both the attack and sustaining sections of the sound in a way that's simple to understand and tweak. is as in sync as they can be to make sure all modulation aligns properly and to avoid phasing issues.